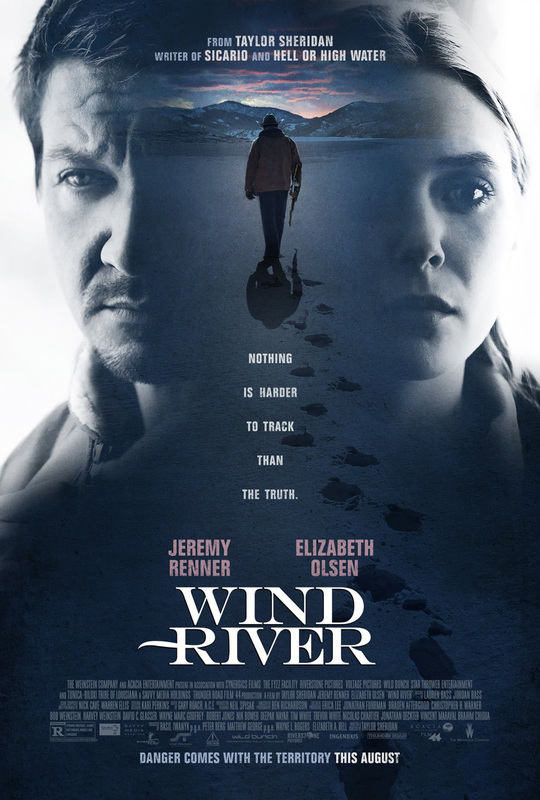 The film follows a rookie female FBI agent (Olsen) who teams up with a veteran, local game tracker with a haunted past (Renner) to investigates a murder on a remote Native American Reservation in the hopes of avenging the girl’s death. 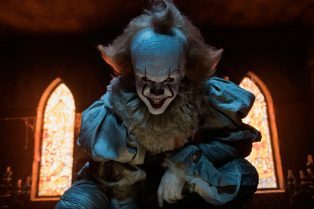 Featuring Atomic Blonde, Wind River, The Nut Job 2 and Mariah Carey’s All I Want for Christmas! 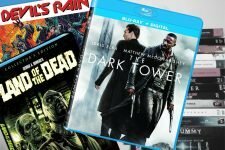 Features Halloween releases The Dark Tower, Land of the Dead, The Devil’s Rain, Slaughter High and more!